Seaweed cow farts could be the key to saving the planet according to new research. 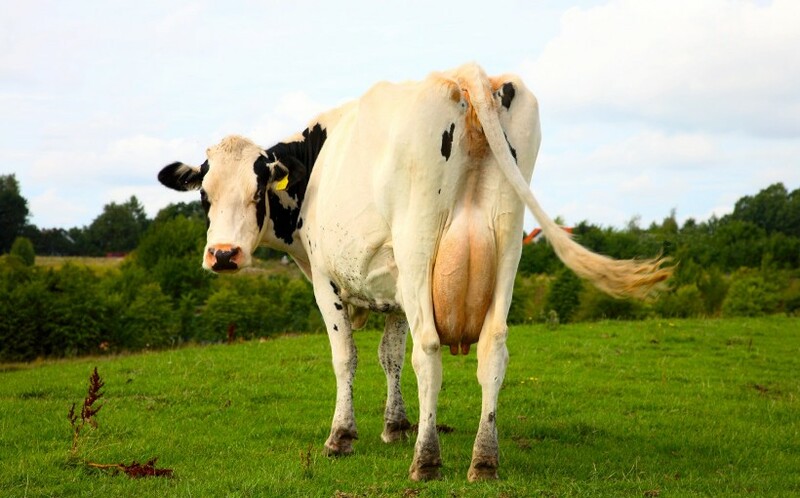 A staggering 14.5% of all greenhouse gas emissions come from cows and other farm livestock such as sheep – most of it in the form of methane emitted as they burp and fart. 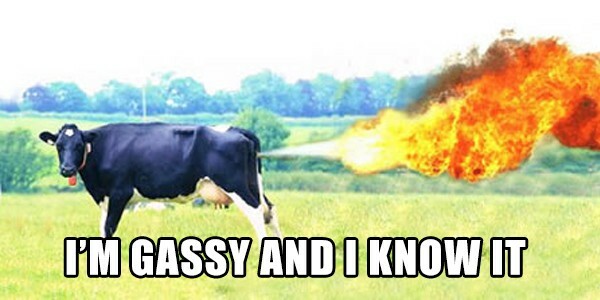 Now researchers in Australia believe they can radically reduce the amount of methane produced by cows farting by feeding them seaweed. And in doing so have a positive effect on preventing global warming. Researchers at James Cook University in Queensland, Australia discovered that by simply adding a small amount of dried seaweed to a cow or sheep’s diet the methane emissions by the animal can be reduced by up to 99%. The seaweed apparently help the cows digest their food in a more efficient way which leads to less noxious farting and hence less methane being produced by them. If feeding livestock seaweed can be implemented on a global scale it could reduce greenhouse gas emmisions by approximately 10%, which would have a huge impact on keeping global warming in check.